Mr. Selfish and I had heard about the 2011 earthquake that hit Christchurch but we hadn’t realized the extent of the devastation. Following an earthquake in 2010 that had a magnitude of 7.1, the 2011 earthquake had a magnitude of 6.3. 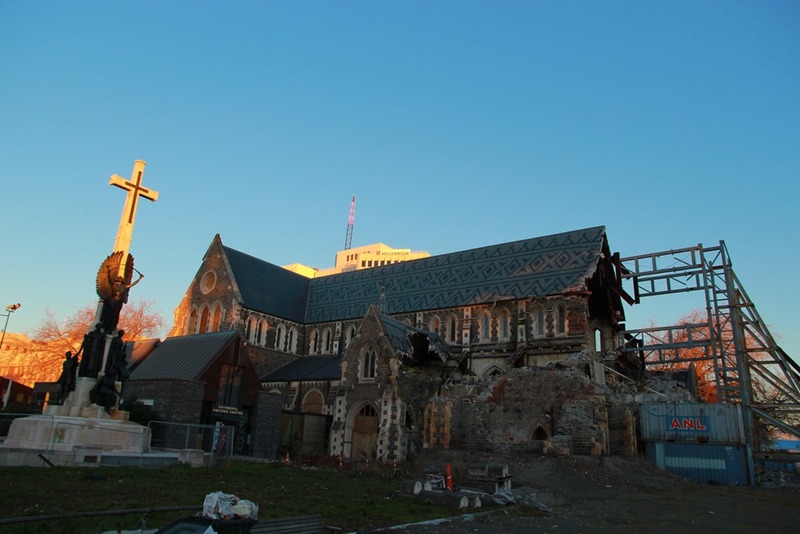 Due to the succession of these earthquakes, Christchurch suffered immensely. 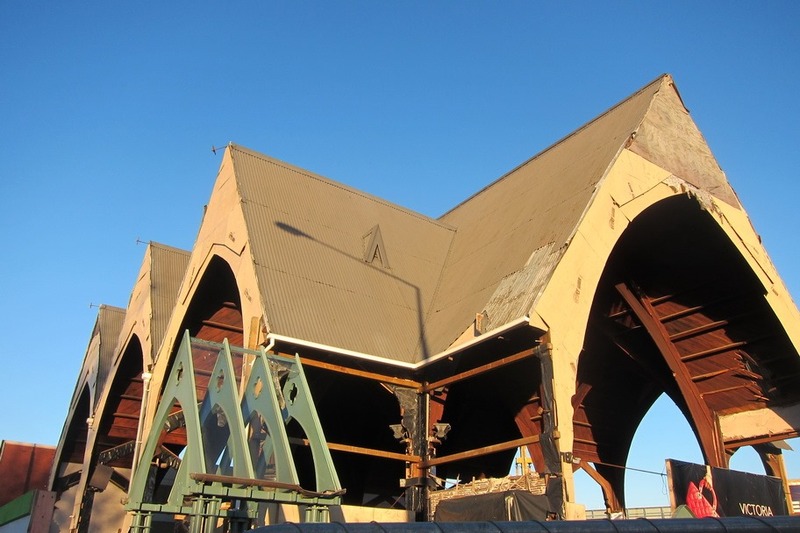 We had thought that by the time we visited Christchurch that the city would be mostly in repairs. We were wrong. 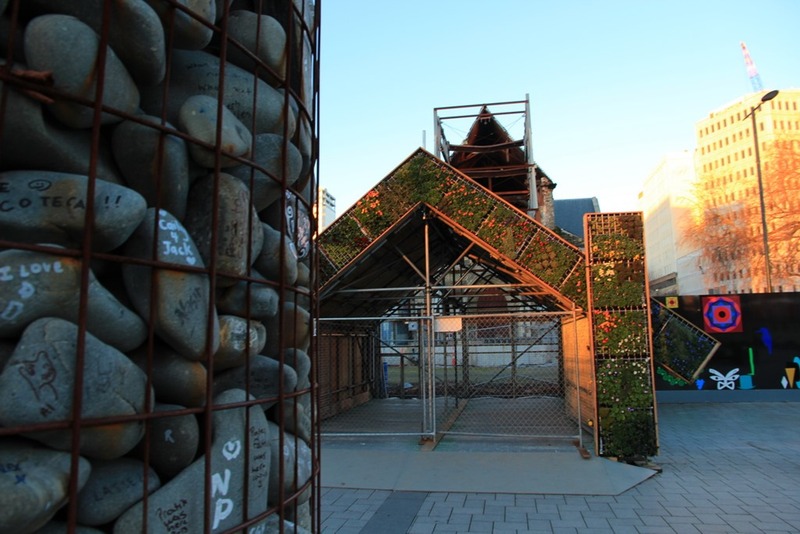 The city center of Christchurch is still devastated. Apparently, other subsequent quakes have occurred, which kept setting the city back. The vast majority of the buildings was empty and undergoing heavy repairs and renovations. The repairs are estimated to cost $40 billion, and economists are predicting that it’ll take Christchurch between 50-100 years to fully recover. It was a sad sight to witness. 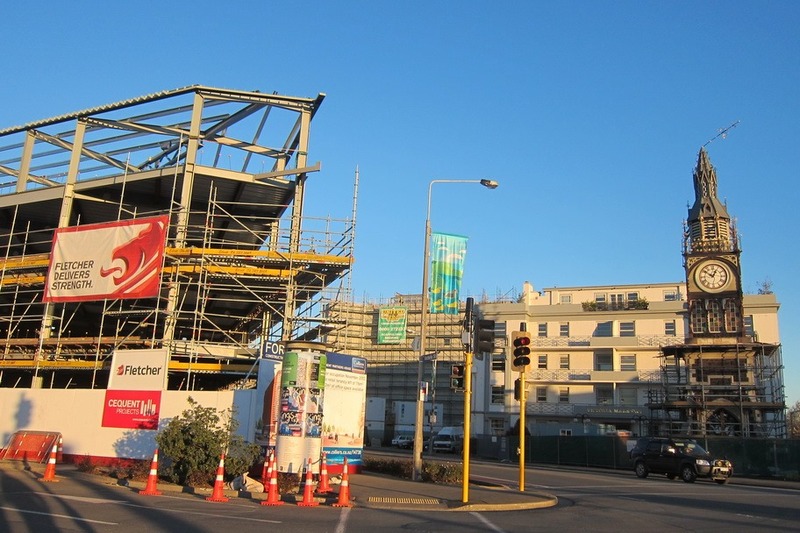 Fortunately, there are signs of progress in Christchurch. 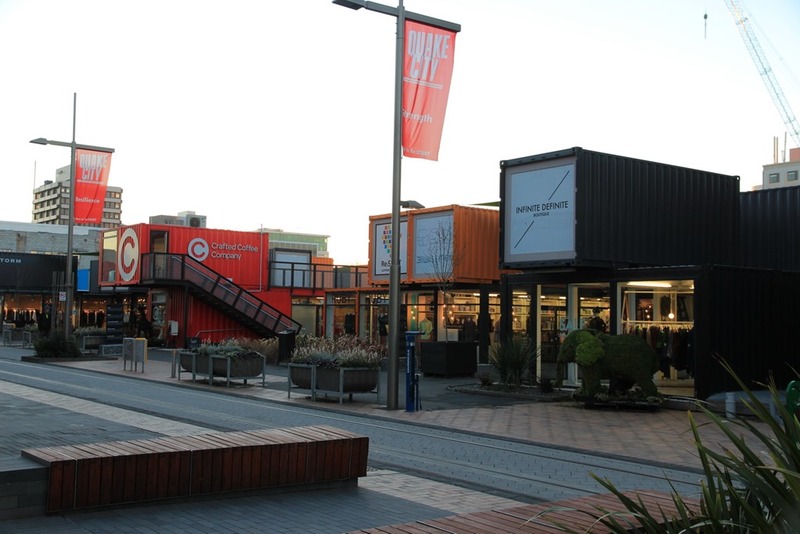 The area known as Re:Start is a shopping district with stores made out of large shipping containers. You can shop at many boutiques and even larger brand stores. It is an innovative way to start the rebuilding process. After the 2011 earthquake, most of the restaurants and businesses in city center shut down. 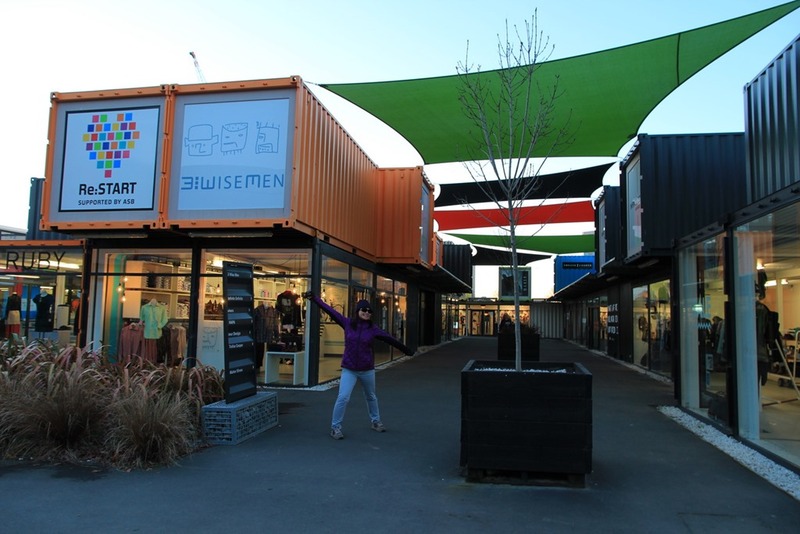 These businesses are starting to reopen in the suburbs of Christchurch, which was less devastated by the earthquake. 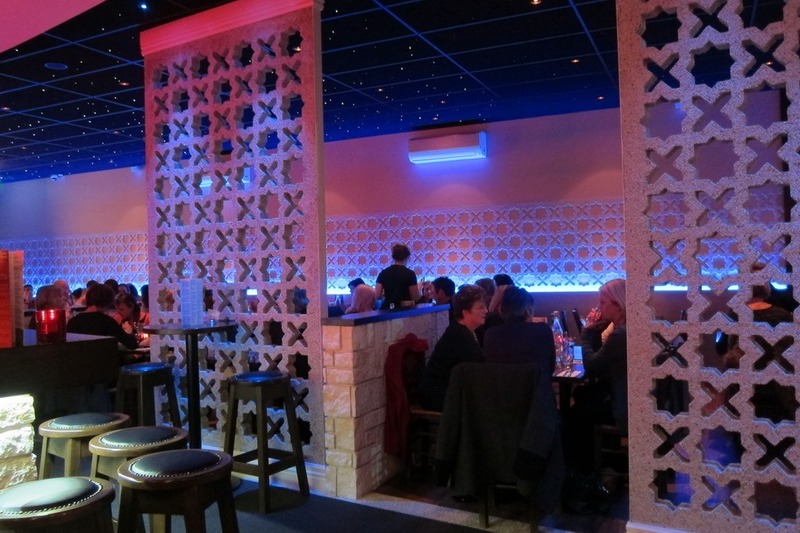 Mr. Selfish and I ate at Costas Taverna Greek Restaurant (3/478 Cranford Street, Redwood, Christchurch), which is located in a shopping strip outside of city center. Costas had reopened only about seven months ago. Mr. Selfish and I hadn’t had any Greek food in ages, and Costas hit the spot. 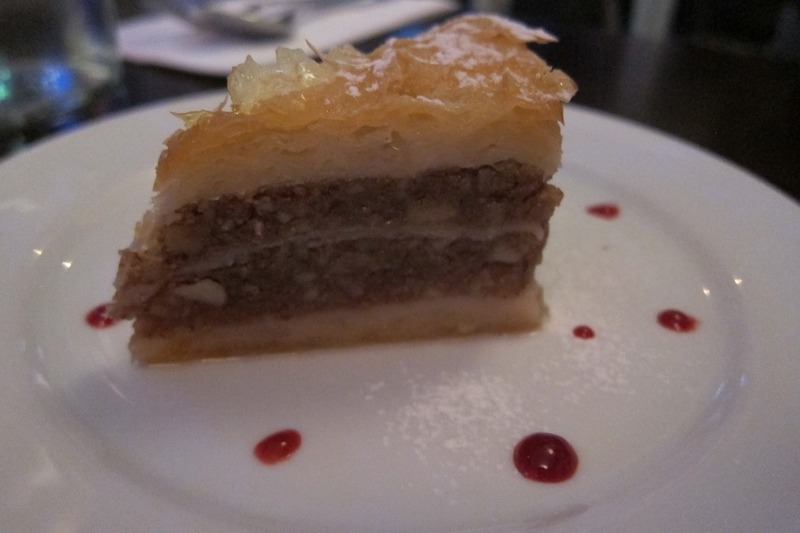 We ordered the spanakopita, the mixed lamb griller platter, and the baklava. 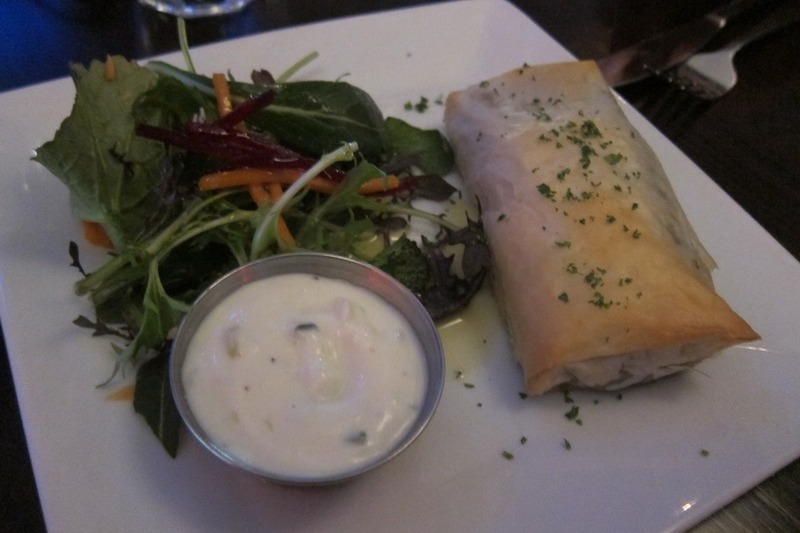 The spanakopita and baklava were the highlights of the meal. 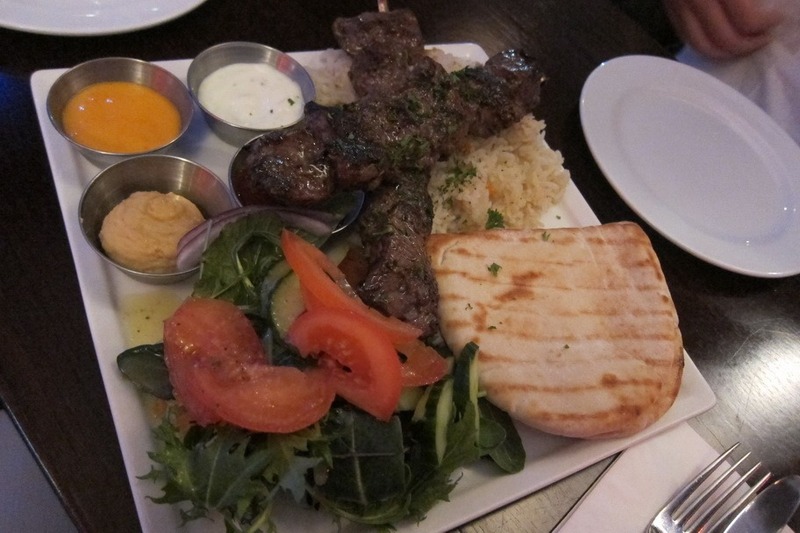 I enjoyed the lamb platter but Mr. Selfish did not approve of the pilaf. 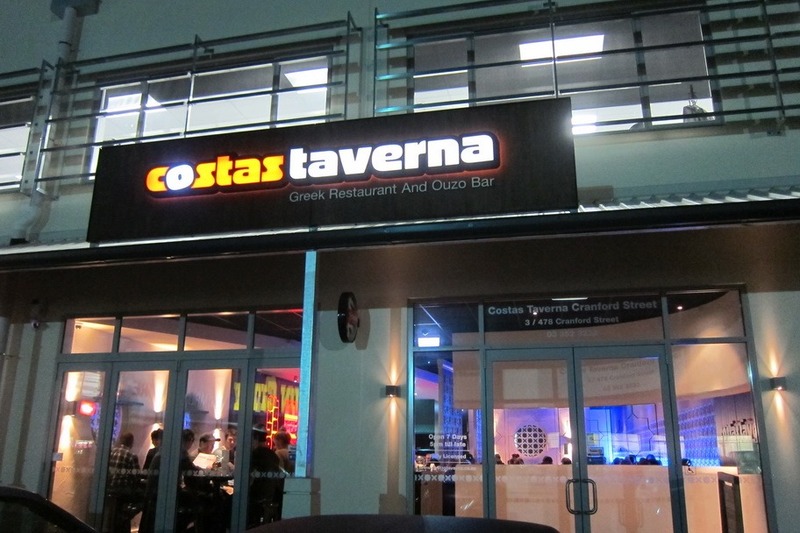 If you have a hankering for Greek food in Christchurch, I would recommend Costas Taverna Greek Restaurant. Mr. Selfish and I were originally going to stay two nights in Christchurch but we changed our minds at the last minute to spend a night in Dunedin. 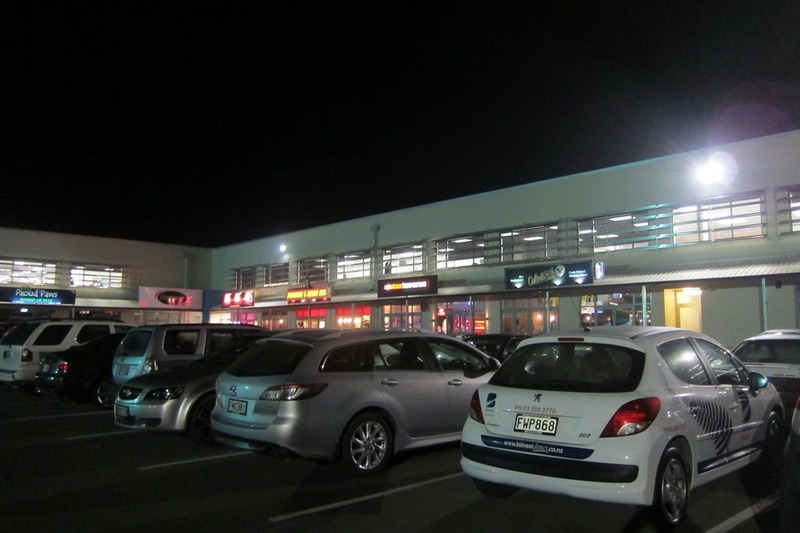 I think that one night is sufficient in Christchurch since the city is still recovering from the earthquake. However, I can tell that it used to be a lovely city and will become so once again soon. I was surprised to to see this post–I had no idea it was so devastated. I visited about 9 years ago and it was a lovely city. Very sad to see. I hope they are able to rebuild speedily. I spent three days in Christchurch around this time last year and it was really quite humbling to see how devastated the city was. I’d really like to go back in a few years and see how things are going. I was really inspired by the Re:Start container mall and how people can come together with what they have available to keep a city going. A very sympathetic article. Thank you. 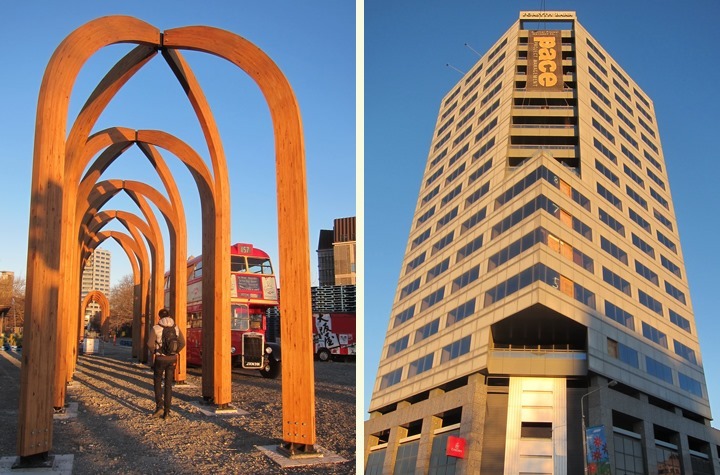 Having friends in Christchurch, it is so sad what happened to that lovely city.